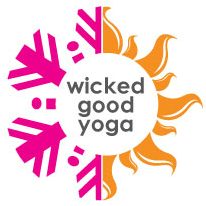 Melanie Burns is the founder of Wicked Good Yoga and has trained over 50 Maine based yoga teachers, many of whom have gone on to open their own studios. She is a 500hr Registered Yoga Teacher (E-RYT-500), Baptiste Certified Tier-2 Teacher, Anatomy Trains Structural Integration Practitioner, Licensed Massage Therapist, Yin Yoga & Meditation certified, Certified Yoga Tune Up® teacher as well as the owner of Wicked Good Yoga and Snow Squall Bed and Breakfast. Melanie leads 200 and 300 Hour Yoga Alliance approved Teacher Trainings, 40 Days programs, and international yoga retreats. Melanie teaches in the Maine State Prison as part of the Liberation Institute’s Yoga Teacher Training Program. Her philanthropic work includes raising funds for Africa Yoga Project, Lincoln County Animal Shelter, Liberation Institute, Good Shepherd Food Bank, and local Maine charities. 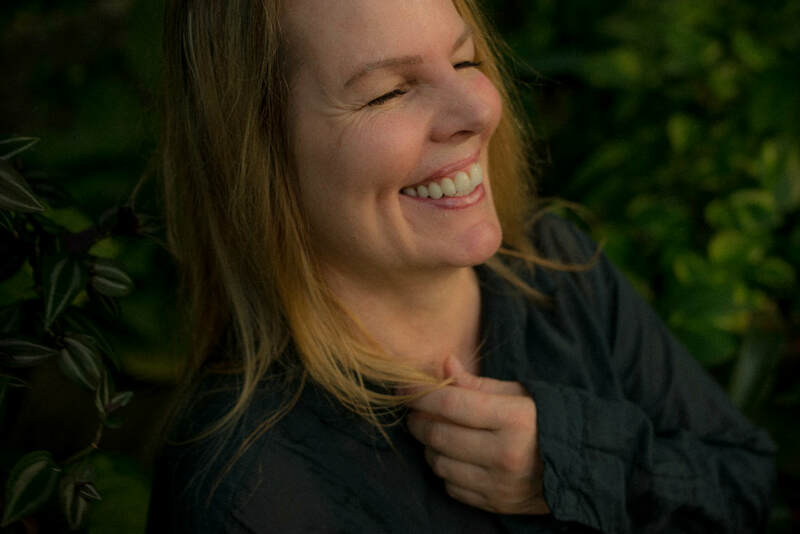 She has assisted Tom Myers in Trauma workshops and international courses, and has taught workshops on Navigating the Nervous System and the Polyvagal Theory in Practice with Deb Dana and will be teaching at Kripalu in Lenox MA. Her passion for anatomy inspired her to participate in 4 week long human cadaver dissection labs. She has a BA degree in Psychology from Clark University and is currently pursuing her PhD.